OLMSSS Members will receive one hour English, and ninety minutes math. Classes start at 9:30am and continue to 12noon including play/snack break. Pupils start at 9:30am and continue to 12:30pm with break. Fee paying pupils classes are as per arrangement. Meals will not be provided on site. Children should be given healthy packed lunches to take with them. Remember healthy eating makes good learning. 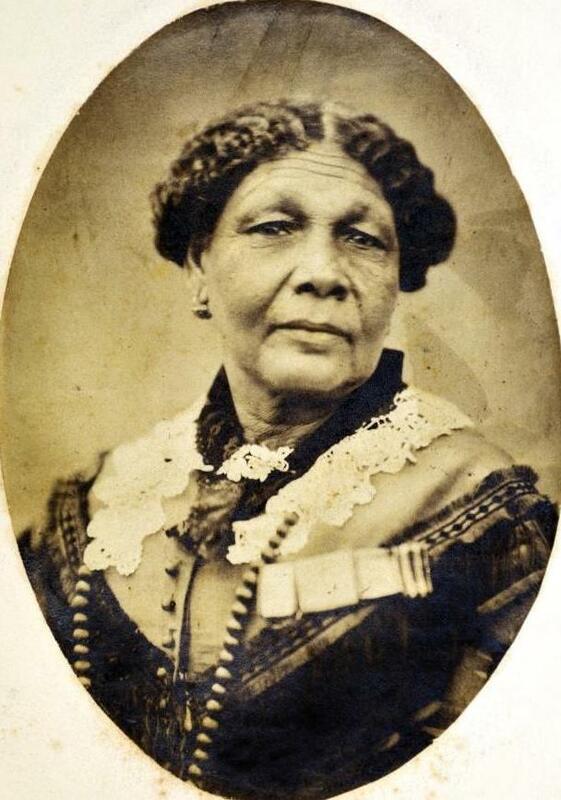 Mary Seacole was born in Kingston, Jamaica in 1805. Her father was a Scottish soldier, and her mother ran a boarding house where she cared for invalid soldiers and their wives. Mary learned medicine from her mother and gained reputation as a skilful nurse. A born healer and a woman of driving energy, Mary overcame official indifference and prejudice. She found her way to the Crimean war (1853-1856) at her own expense; and risked her life to bring comfort to wounded and dying soldiers. Mary Seacole became the first Black woman to make her mark on British public life; but was relegated to obscurity until recently. Her reputation for service during the Crimean War rivaled Florence Nightingale's.